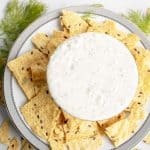 Tzatziki Sauce Recipe– The best and only tzatziki dip you’ll ever need for all your gatherings. Addictively delicious, and a classic Greek appetizer. Look no further the best and only tzatziki dip you’ll ever need or would want to serve. Sit this sauce alongside the cowboy caviar for additional appetizer options. This Tzatziki sauce is full of flavor and simple to make in just 15 minutes or less. Let’s get started with the good stuff! My number one reason to why this tzatziki recipe works is because it is a way for me to have my kids eat vegetables they are not too fond of. 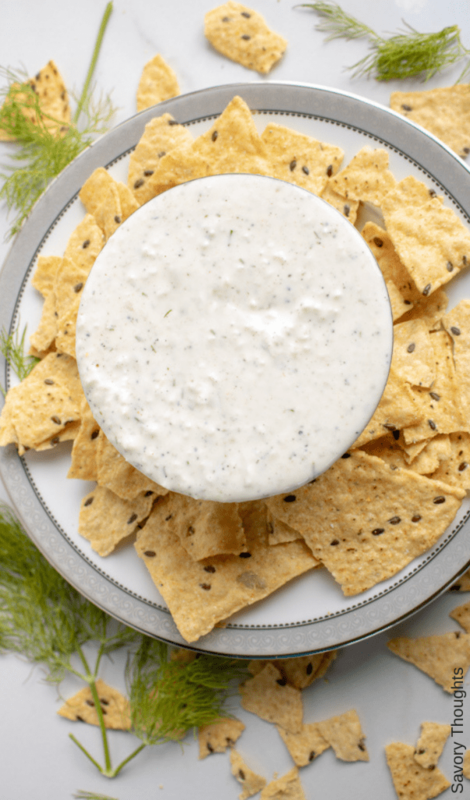 Second, it is quick, fresh, and it’s a healthier alternative to other dips. It is healthy as it is made with Greek yogurt, fresh herbs – dill, fresh juice from one lemon, and garlic. First of all, to make this delicious tzatziki sauce recipe, the ingredients listed below is all you need. Most of which are already in your pantry or refrigerator. Now that we have the ingredients listed for this tzatziki sauce recipe, it’s time to bring it all together. The method is very simple. The process always includes blending and combining the ingredients together, then finishing it off by chilling the tzatziki sauce before serving it. As a result, you and your guests will enjoy a cool dip! Did you make this tzatziki sauce recipe? Tag me on Instagram or Facebook and please give it a star rating below! 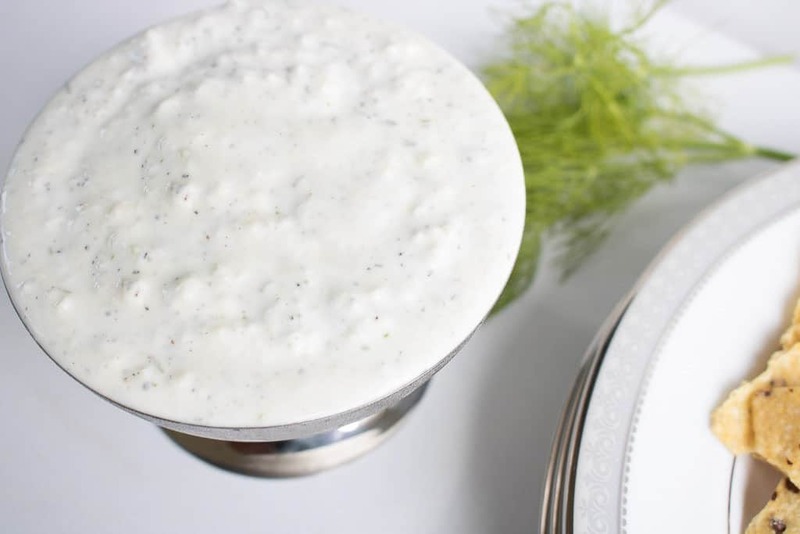 Addictively delicious Tzatziki Sauce Recipe. A classic Greek appetizing dip and a great make ahead side dish! 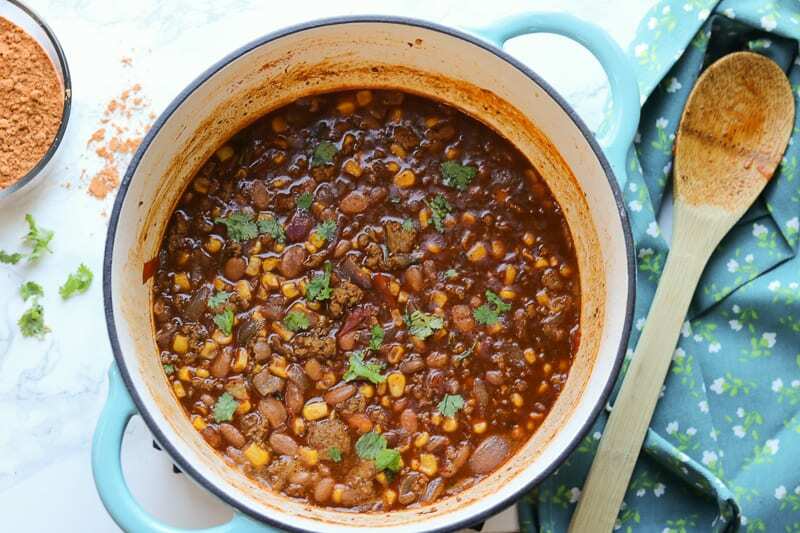 Full of flavor and simple to make in just 15 minutes or less. Peel and dice the cucumber. Add the cucumber into a small food processor. Blend well. Squeeze out the water with a clean dishcloth. Transfer the cucumbers to a small dish. Add the Greek yogurt, lemon juice, garlic, dill, and salt and pepper to taste. Combine well. Refrigerate for a couple hours or more before serving. How long can you keep tzatziki in the fridge? I personally like to discard the tzatziki sauce after 4 days. How long does it take to make tzatziki? 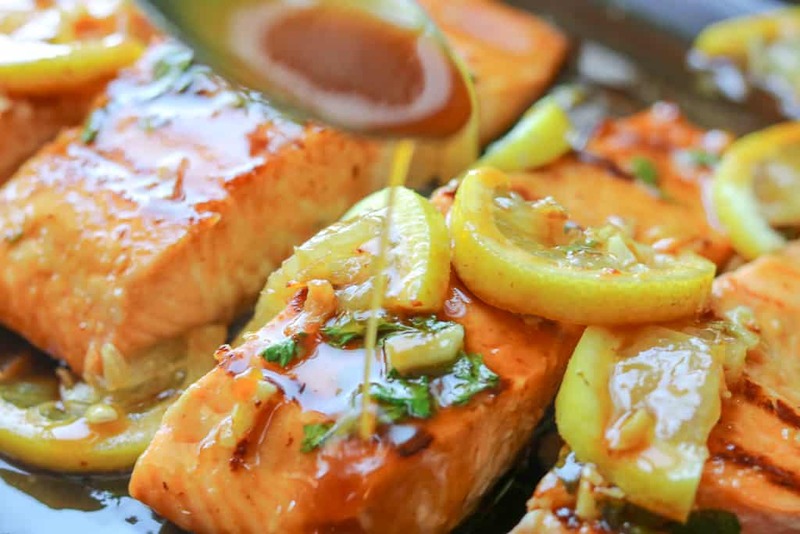 Typically, it takes about 15 minutes to make this delicious sauce. Chill the dip for a couple hours before serving. Chilling it also allow the flavors to set. Adding fresh parsley can also enhance the flavor. Straining the cucumber after it is grated helps the dip become less watery when it is processed. However, if you forget to strain the cucumber, add a little more Greek yogurt to thicken the sauce. 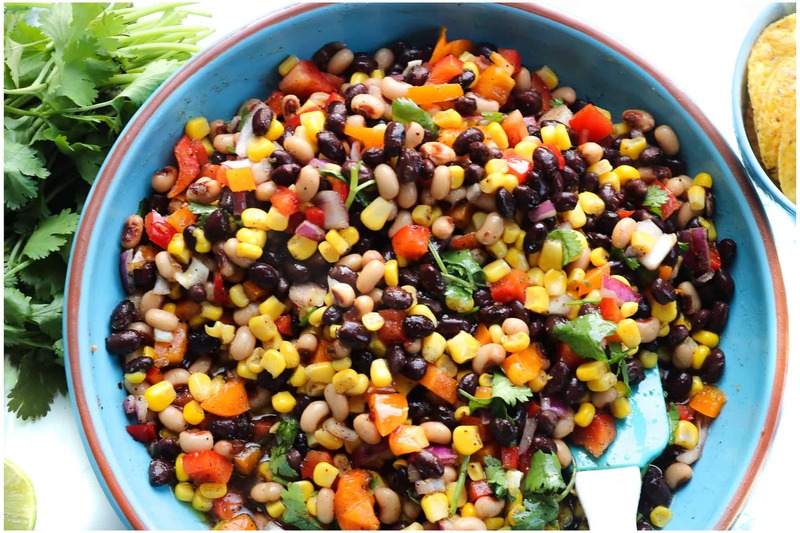 I’m always looking for new recipes to help my kiddos enjoy veggies! Thank you for sharing! I hope they like it! Thank you, Jillian. I absolutely love this sauce and never knew what was in it till now so happy to find your recipe and thanks I will make it today! That’s wonderful to hear! Thank you, Claudia. Every time I hear of tzatziki I imagine sunny Greece and their delicious food! This is such a great sauce! I love this sauce and how it can be applied to almost anything. Thank you, Julia. Mmm I love tzatziki flavor, but haven’t tried to make it myself. This looks pretty doable! I had never made homemade tzatziki sauce before. Such a great recipe! We love greek food, so this will be my go to recipe from now on. Thank you. It is such a great recipe. Please enjoy! i LOVE tzatziki sauce! My favorite way to enjoy it is drizzled over a gyro salad! Creamy and wonderful! Yes! You have hit it right on the nail, Tessa! Thanks for reading. hahahaha yes, I always have to double check when I spell it.